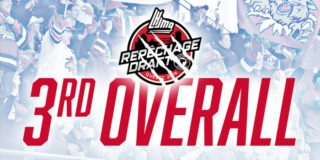 MONCTON NB – During this weekend’s NHL Entry Draft in Dallas Texas, Wildcats forward Alexander Khovanov was among the list of players to get the call. 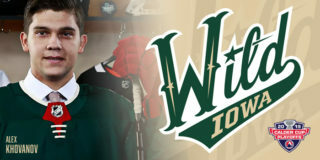 He was drafted in the third round, 86th overall by the Minnesota Wild. After suffering from illness and missing the first half of the season, Alex arrived to Canada in December and put in the work both on and off the ice to prove that he would not let his time away from the rink slow him down. Alex was one of the top rated prospects in Russia and was drafted by the Wildcats second overall in the 2017 CHL Import Draft. 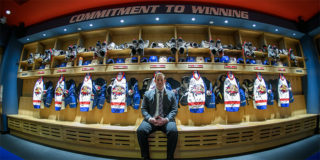 During his season here in Moncton he recorded 28 points in 29 games, just shy of a point per game, and added 7 points in the team’s 12 playoff games. Now, fully healthy again, Alex will look to continue his development this season and will attend Minnesota’s development camp this summer. Three other Wildcat forwards also received NHL camp invites; Anderson MacDonald will be joining Khovanov at Minnesota’s camp this summer. 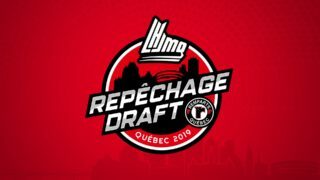 As well as both Mika Cyr, and Jeremy McKenna who have received an invite from the Arizona Coyotes. 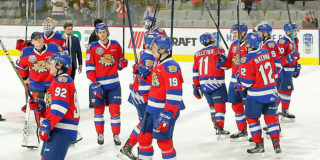 The Wildcats home opener is Friday September 28th at 7:00 p.m. vs. the Saint John Sea Dogs! For season tickets in our new state-of-the-art facility call us at 382-5555 or visit the office at 377 Killam Drive, Gate 2 for more information.